Great views from this remodeled townhouse at Walton Village. Unit is located on back side of building offering the South Valley views from the spacious deck. Great natural light, remodeled kitchen with granite & stainless appliances, brick fireplace and hardwood floors. 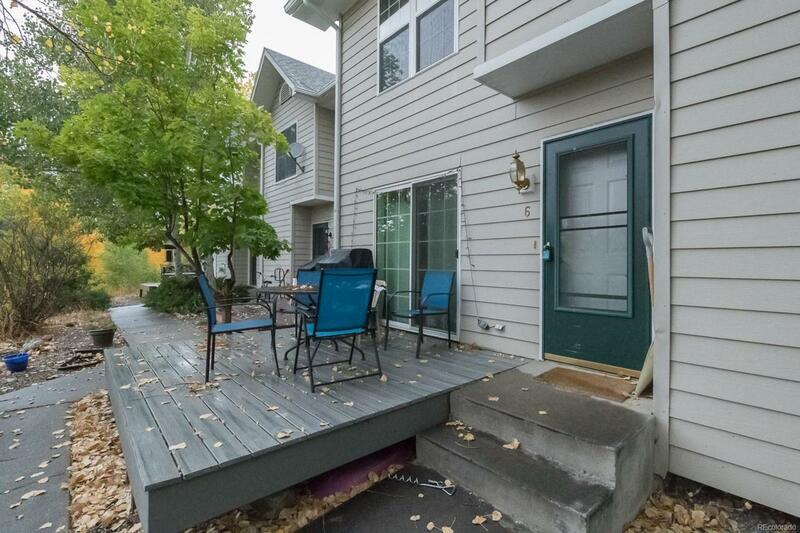 Two bedrooms and two baths on upper level, additional half bath on main that includes laundry. Amenities include a pool, hot tubs, tennis court and volleyball. Quick access to the core trail and bus route, pet friendly.